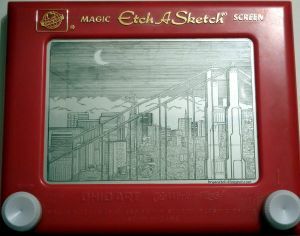 Christoph Brown- The Amazing Etch Man is known as the World's Fastest Etch A Sketch Artist. 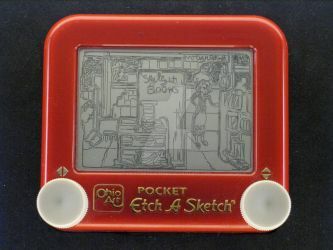 He sketches portraits in about 5 minutes or less on Pocket Size Etch A Sketches, PRE-PRESERVED TO NOT ERASE! 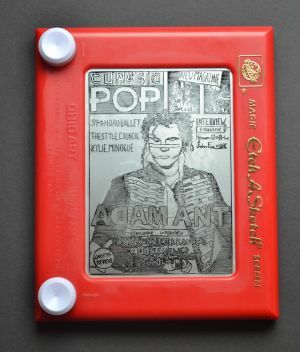 "LIKE" Christoph Brown-The Amazing Etch Man on Facebook to qualify for Etch A Sketch portrait giveaways & EXCLUSIVE Holiday Sales! 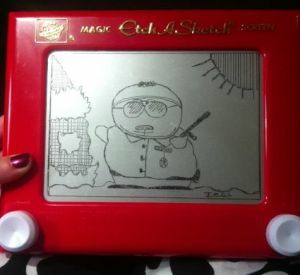 Etch U Productions, a production company founded by Christoph Brown: The Amazing Etch Man®, the World’s Fastest Etch A Sketch Artist is seeking an apprentice to assist on a top secret project. We are looking to hire a skilled artist who is knowledgable and proficient with Manga Studio EX, Wacom Cintiq and comic book inking and coloring. 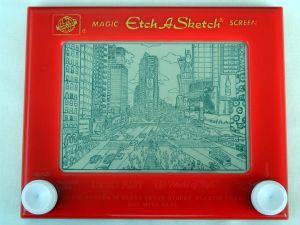 The chosen apprentice will also be responsible for assistant duties for The Amazing Etch Man and the growing entertainment company to create this special project. The work created will be groundbreaking across many mediums and created in our U Gallery Studio downtown. The ideal candidate must be based out of Los Angeles, able to work under pressure and have a great personality. 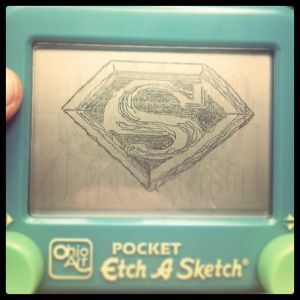 We are seeking the next great inker and colorist to help make it happen! What, no Mona Lisa? Or did I miss it? 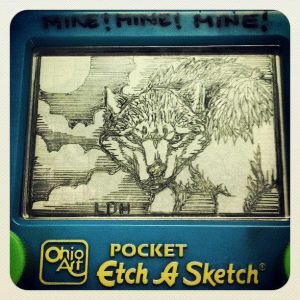 Etch a sketch feature!Neat fact: I am not the only other etch-a-sketch artist on dA. (Gasp!) There are actually a couple gifted knob-turners. 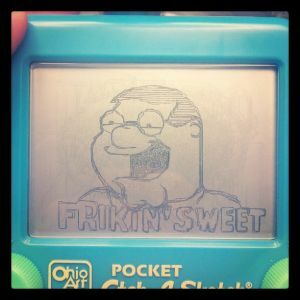 I thought it'd be nice to show all of you a gallery of some other art that you may feast your eyes upon.